Here's your chance to dive into a recession proof business. 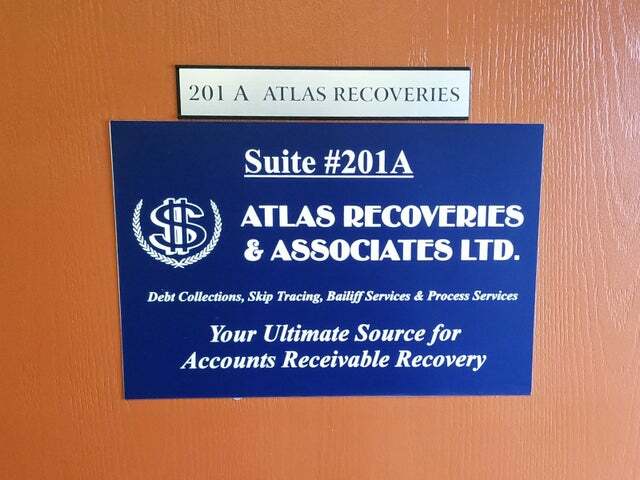 Founder and current owner has developed Atlas Recoveries and Associates into one of the most successful third party collection agencies in the lower mainland. 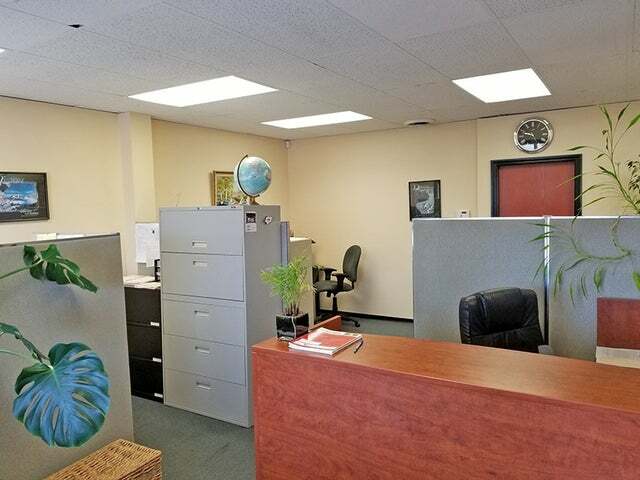 17+ years in business with great income and growth potential. Opportunities to acquire a business like this are once in a lifetime. This would be a great acquisition for and established agency looking for growth or an individual owner looking to join the multi billion dollar collection industry. Purchase includes state of the art software, hardware, telephone systems etc. 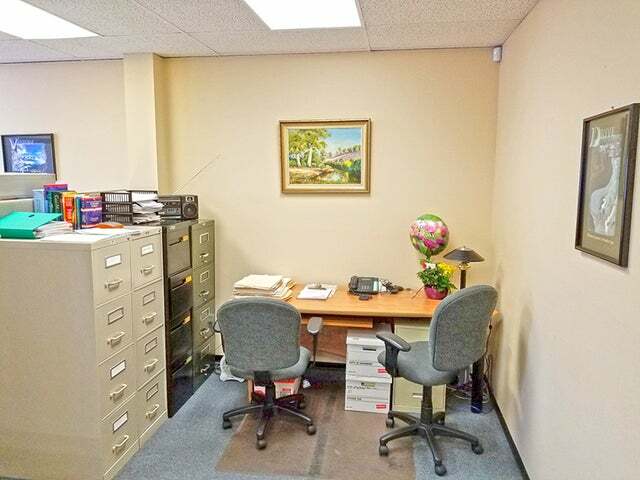 Owner is planning to retire but will stay involved to train and assist during transition to the Buyer. Email us today for more information. Listing Brokerage Landmark Realty Corp. Please send me more information on 201a - 33228 South Fraser Way, Abbotsford. Thank you.